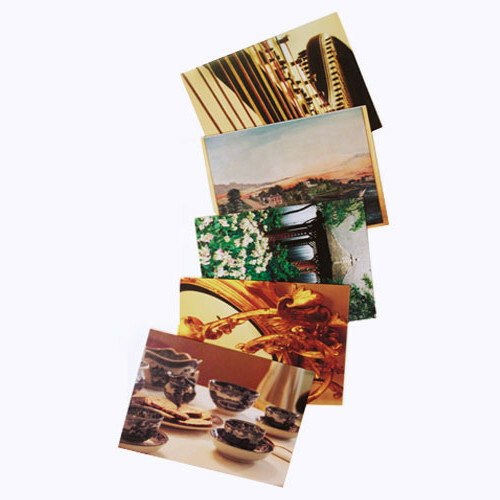 This is a collection of recipes from Dames around the United States and Europe. 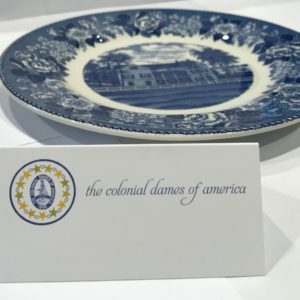 Between every section are beautiful watercolor images of the Mount Vernon Hotel Museum and Garden, as well as historical information about the CDA and USA. 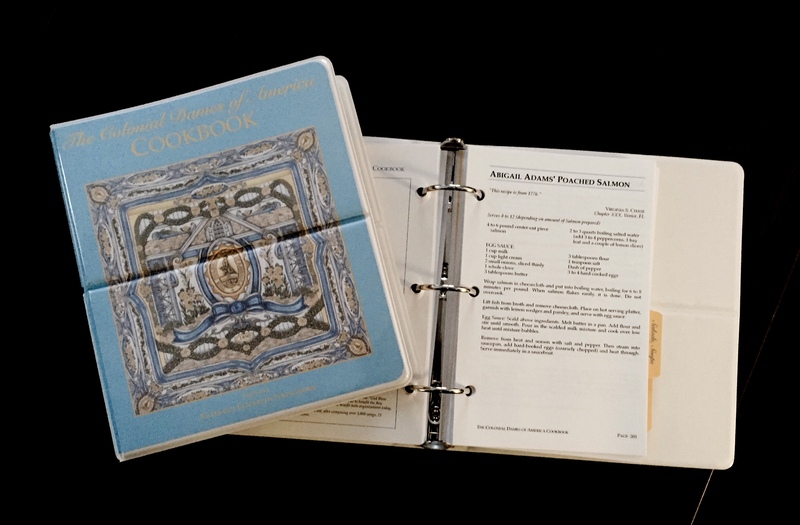 The cookbook is a ringed binder; the cover is plastic. Priced to include NY tax and U.S. shipping. To pay by check, you may also print out this form and mail it to the CDA NY office.